Graffitiförmedlingen started as an art installation in 2014, as a playoff on the Swedish unemployment center Arbetsförmedlingen, but for street artists. After several news papers wrote about the project, a need for such an agency emerged as many businesses, organisations and institutions expressed an interest in artistic services. 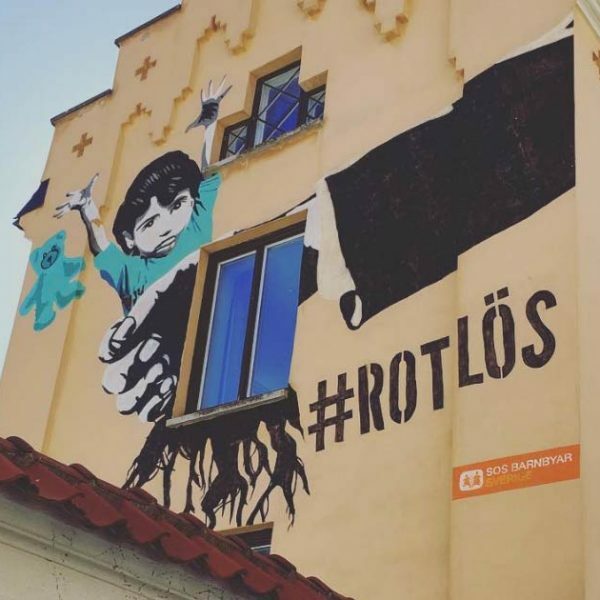 As of 2019, Graffitiförmedlingen has worked with some of the biggest and most interesting artists in the world, and has constantly pushed the limits on what can displayed in the public forum.  With some of the worlds biggest news outlets writing about the work we have done, Graffitiförmedlingen has become an go-to agency when getting something done BIG! The dream for all artists is to paint big. For nearly ten years we have been curating a wall in central Stockholm. 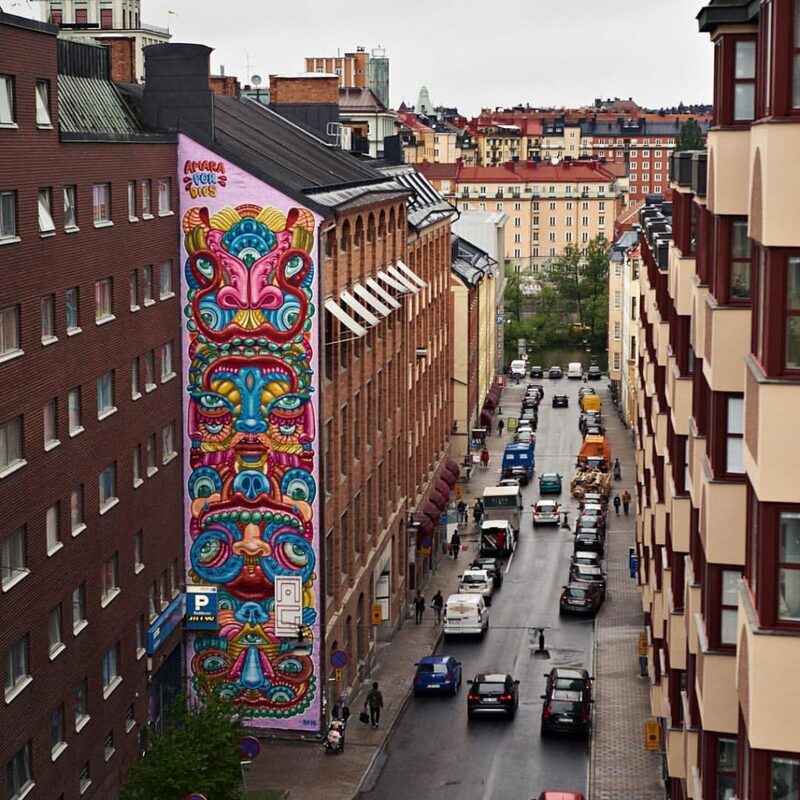 We have more walls and have had international names such as Os Gemenos to paint and make our home city of Stockholm more beautiful. We have more walls that we are working on and are constently on the look out for more exciting surpaces to paint. Any tenant, property owner and others who own a facade can easily make their property into a landmark and we have many years of experience of the whole process. From idea, sketch and permit applications to production and quality assurance. 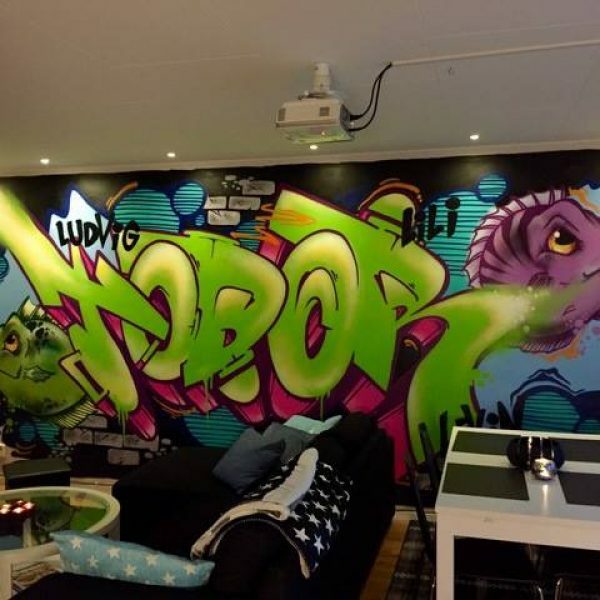 Graffitiförmedlingen is not only an agency for artists, but also a creative agency that can help your business attract attention. We have several years of experience in creating successful commercial projects for several businesses and organizations. Unique painting in the living room, wonderland in the kids room or a custom master piece in your kitchen? It is because of all the brave individuals that Graffitiförmedlingen could be born. On the question “you who know so many talented artists, couldn’t you help me get an art work to..” we answered “Of course” and since then we have make hundreds of homes more colourful.